Griffiths will join Seat for a second time. FRANKFURT -- Volkswagen Group's Seat brand has recruited Audi veteran Wayne Griffiths as its new sales and marketing boss as the brand seeks to capitalize on a revamped product range that now includes its first SUV, the Ateca. Griffiths, 50, will take up the role Sept. 1. 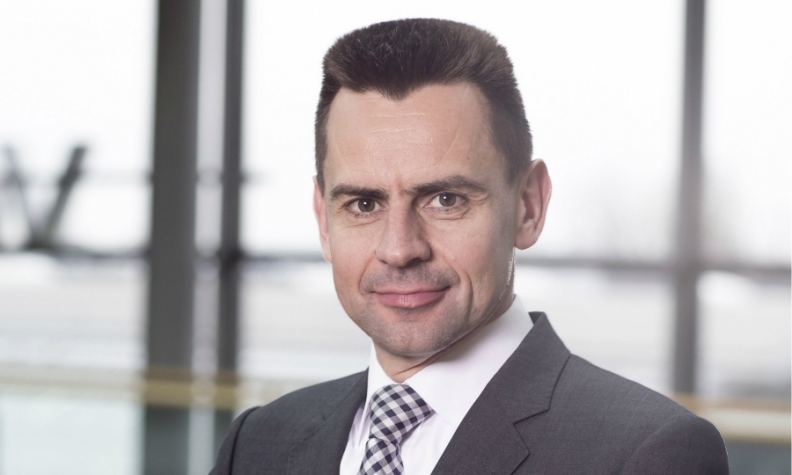 The executive has been head of sales at Audi Germany since 2013. Seat said he will succeed Andreas Offermann, who has held the job since 2013. Seat declined to comment on Offermann's future role. Griffiths' appointment follows former Audi sales and marketing chief Luca de Meo's promotion to Seat CEO in September. Griffiths is the son of a car dealer who worked in the family business before studying management and German. He began his career at Audi in 1989, moving to Seat in 1991 and then returning to to Audi in 1993. He is a native of Dukinfield, near Manchester, England. Seat aims to build on the success of the marque's Leon compact and Ibiza subcompact models with the launch of the Ateca. The brand sees big growth opportunities with the compact SUV, and has said the Ateca will expand Seat's lineup to cover 80 percent of Europe's auto market, up from 50 percent now. Seat's sales volume rose 0.2 percent to 176,700 vehicles in the first five months, but this does not include sales of the Ateca, which began deliveries in mid-June. Global volume at Seat rose 2.4 percent last year to 400,000 and the company reported its first profit since 2008. Martin Sander, head of the Americas sales unit at Audi's headquarters in Ingolstadt, Germany, will take on Griffiths' current job, Audi said. Sander, 49, began his career at Audi in 1995 as a project manager in Ingolstadt, where he was responsible for development of the A8 sedan. Sander has held several high profile roles at Audi. In 2002, the German national assumed responsibility for marketing communications in Germany and was promoted to head of sales in northern Europe in 2004. After serving as head the Canadian operations in 2009, Sander became head of Audi UK in 2012.